It seems that we are already living in the future that our predecessors only dreamt of. We have these digital extensions of our senses called smartphones, which are like portals that help us connect with anyone and have instant access to any information out there. These pocket-sized computers benefit from the latest technological advancements. They have powerful hardware and delightfully large, high resolution touch screens. 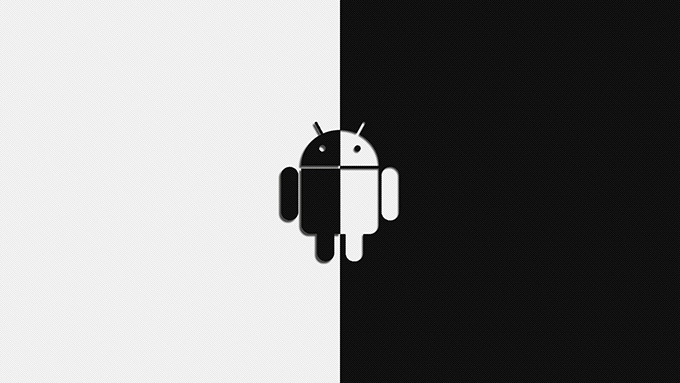 The vast majority of smartphones are running under the powerful Android operating system. But all of this comes at a cost, as the innovations concerning batteries haven’t been keeping up with other technological fields. This causes a lot of frustration among users, who see their phones drained of energy in some of the most important moments of their daily activities. However, there are ways to avoid these situations. 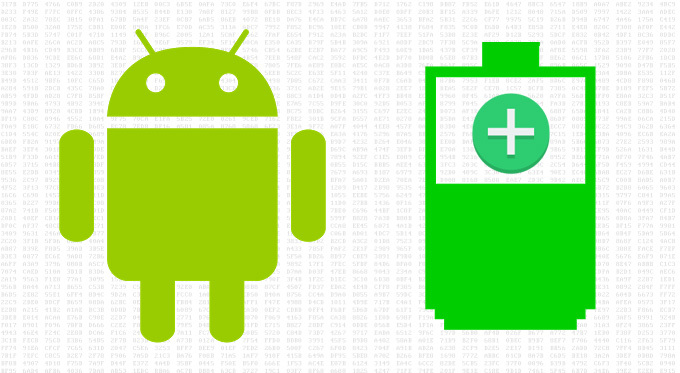 So, without further ado, let’s review several ways to improve Android’s battery life. Those magnificent AMOLED or LED displays on our smartphones are the main energy consumers. This means that by diming their brightness you will gain the highest energy boost. You may use the auto brightness feature, which will adjust the phone’s brightness according to the environmental light. But most of the times, the brightness on your display will still be higher than what you need. In order to get the most out of this method, try to dim the brightness to the lowest value that is also comfortable for your eyes. This will save Android’s battery life up to a couple of hours. As we carry our devices everywhere, we don’t always need services like Wi-Fi and Bluetooth. They are severe energy drainers, so disabling them is a necessary adjustment to improve Android’s battery life. It will take you just a couple of seconds to do this, but you will have extra hours to enjoy you phone. If you want to step it up, also disable the GPS service. Geotagging is great and all, but it consumes a lot of energy that you can use for more important activities and apps. In order to create vibrations, the phone has several small motors that consume a lot of energy. Disabling this feature, along with the haptic feedback (the small vibrations created when you type) will allow you to extend Android’s battery life without sacrificing any important feature. Although live wallpapers are cool-looking and have impressive animations, they also use a lot of hardware resources, which translates into a shorter lifespan for the battery. If you want to get the most out of your phone, disable them at once. Furthermore, the two available technologies used to power the display have some important tweaks that you can take advantage of. AMOLED screens only illuminate colored pixels, so using a black wallpaper will save a lot of energy. LED displays have the opposite behavior. Therefore, using white backgrounds will greatly boost your Android phone’s battery life. Apart from being really annoying, the ads that come along with some Android apps are draining your phone’s battery by sending numerous requests over the internet and receiving data like images and text. Do yourself a favor and get rid of them. You can find ad-free alternatives or get the paid versions. 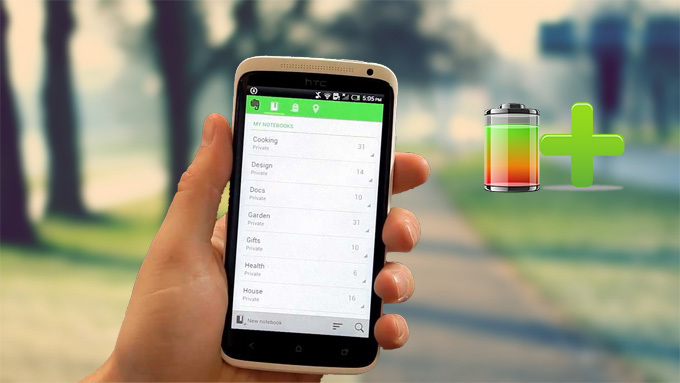 Either way, you will improve Android’s battery life and also have a more enjoyable way of using your phone. As you could see, these are really simple solutions that will have a dramatic impact on extending your Android phone’s battery life. For the price of some eye candy and a couple of minutes a day, you will have a more reliable phone that won’t let you down when you need it the most. Try them out and enjoy a more stress-free life.